In the last two miles of my first half marathon, I was hit with fatigue and nausea—common "bonking" symptoms. Even though I trained adequately and ate properly leading up to the big event, race day was a different story. That's when I realized the importance of fueling during a race. Even with a substantial pre-run meal, my body was still lacking energy and key nutrients. Since then, I have perfected my fueling and finished strong. Based on my research and testing of different fueling methods, here are my top tips to fuel during a half marathon. 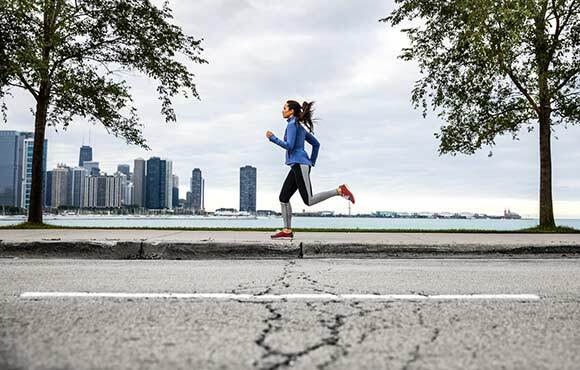 Practice your nutrition during training runs and avoid trying anything new on race day. Map out where the water stations will be and know what food and drinks you will need to carry. Drink every 20 minutes. If you feel thirsty, you are past the point of dehydration. 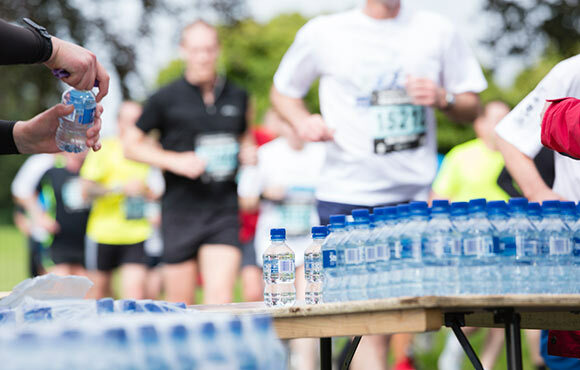 Pre-packed gels and sport products can trigger stomach issues. Personally, I am unable to tolerate these forms of fuel. 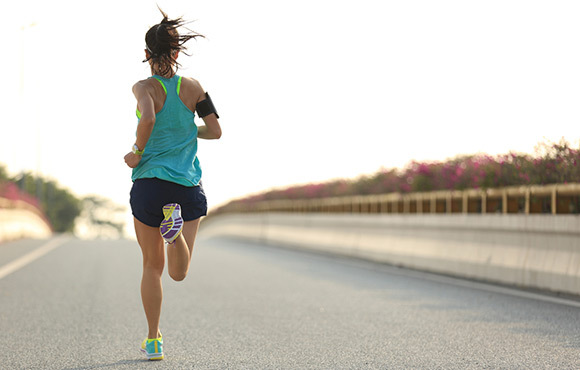 In some runners, these fuels are known to cause diarrhea and can result in digestive distress. 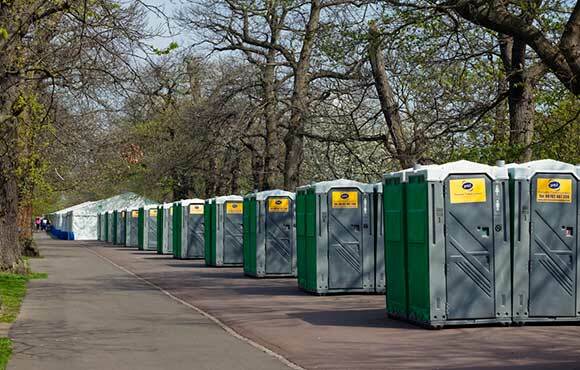 However, they are a quick and efficient energy source on race day if you can tolerate them. Make sure you try these products ahead of time so you know your tolerance level. 4. Explore Alternative Fuel Methods. Great alternative fuel sources are: Fig newtons, Swedish fish, gummy candies, pretzels and protein bars. 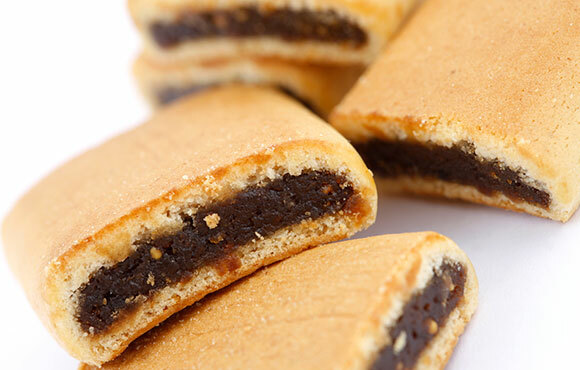 Candy provides an immediate sugar rush and helps prevent a light-headed feeling. 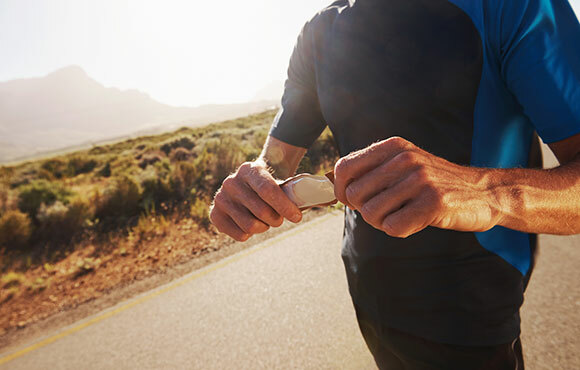 Protein bars are better for long-term fuel and can last much longer. Pretzels are great if you have a high sweat rate and are losing sodium. 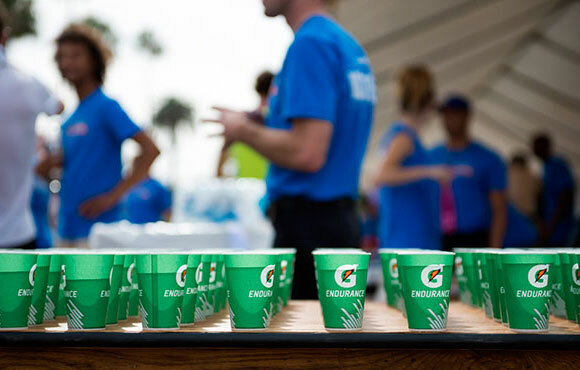 Sugary sports drinks such as Gatorade can act in a similar fashion to gummy candies—enabling a quick burst of glucose in liquid form. Drinks such as these should be used in addition to solid calories for a long-term affect. However, if you are planning on only drinking calories, you would likely want to try something with more protein, such as Perpetuem, which is meant to sustain you for a longer period of time. If you expect to finish your half marathon in less than two hours, consume 30g to 60g of carbohydrates per hour. This totals to about 120 to 240 calories of carbohydrates. If your half marathon will last longer than two hours, consume 60g to 90g of carbohydrates per hour.